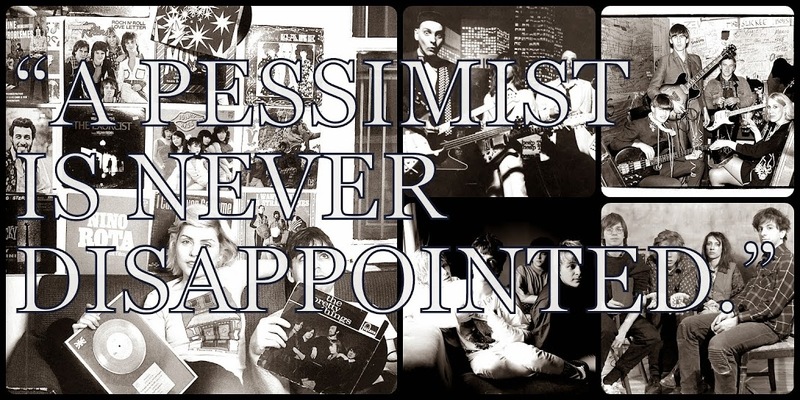 A Pessimist Is Never Disappointed: Play Rare Cut From Swirlies Here! There was a brief stretch in 1993 when I was playing Blonder Tongue Audio Baton so much that I was almost ruining the music for myself. It was the sort of album you had to listen to all the way through for the full effect. 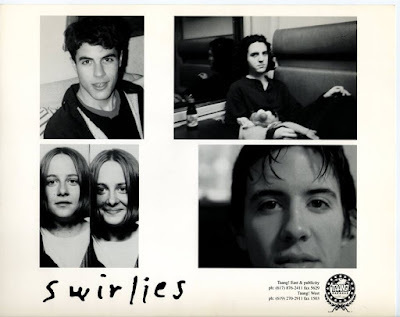 More so than any other U.S. band at the time, it seemed, Swirlies knew how to blend a decided shoegaze style with something scuzzier and more American. In some ways, they paved the way for Pavement even if, now, you'd never think of the bands in the same breath. 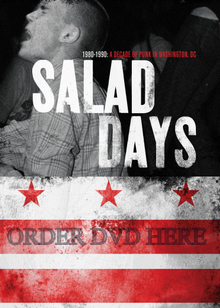 On tour around the country right about now, the band is offering up this rarity from the sessions for that seminal 1993 record. Released on the local D.C. area legendary label, Simple Machines, the cut is more direct than a lot of what was on their albums in the era. I dig it more now than I probably did back then. Follow Swirlies via their official website here.